Unlike others, our table box game stalls are BIG! 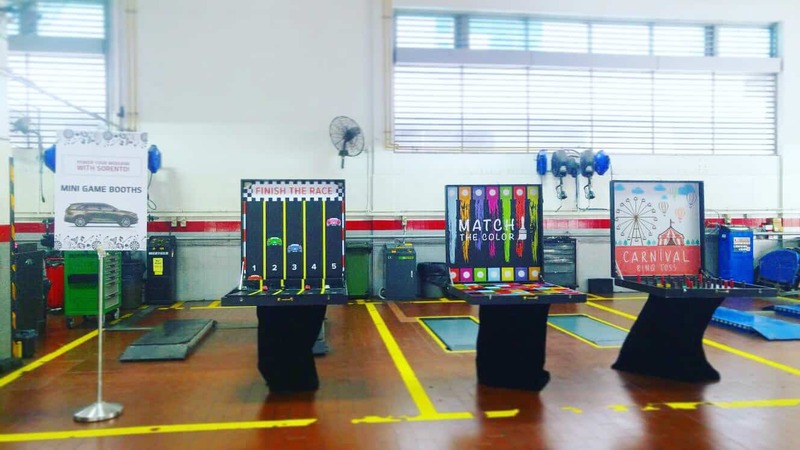 With the measurement of 0.93m by 0.93m, our game stalls size and designs definitely look great at your event and attract crowds! We have over 20 different table box games to choose from. For more information, click here. Ticket Catching Inflatable Games can be used for lucky draw, guessing game and prize winning games! If you are having a carnival with sufficient space to fill up your events, these inflatable games are just for you! Our carnival inflatable games booth can be used as a decoration for your event as well. For more information, click here. 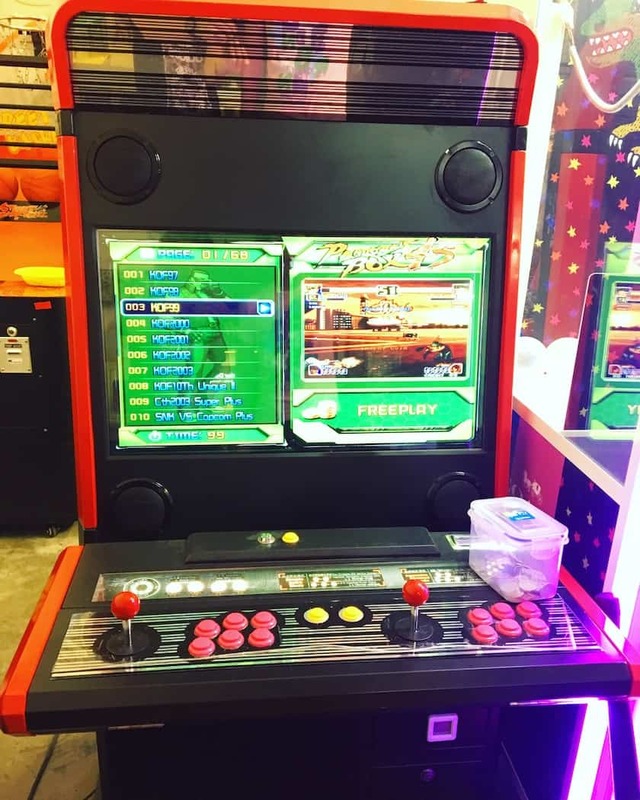 From the retro video arcade machine to the popular basketball machines, we must say these arcade games will definitely WOW your guest! Everyone love to play these machines (especially when it’s on free-play mode). Create a whole new arcade area at your event today! For more information about our arcade games, click here. 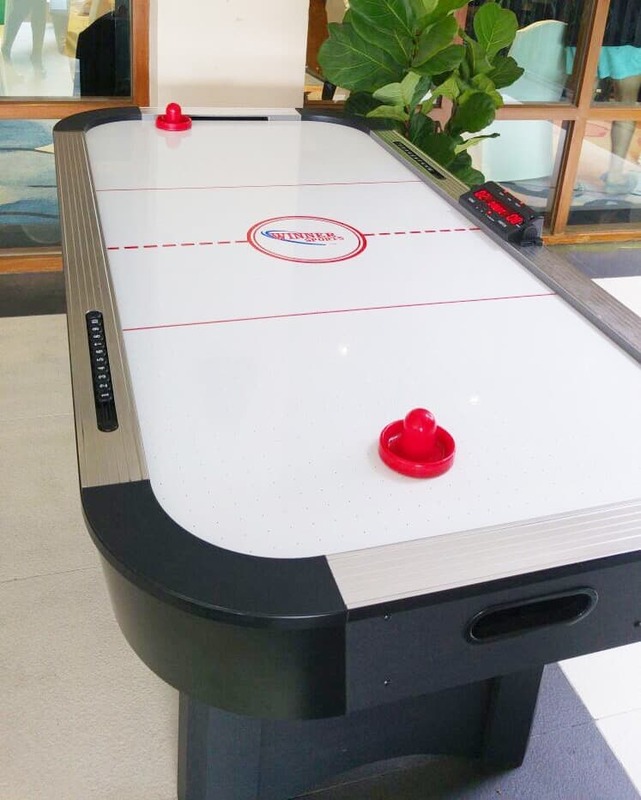 Introducing everyone’s favourite arcade table game machine, air hockey table! 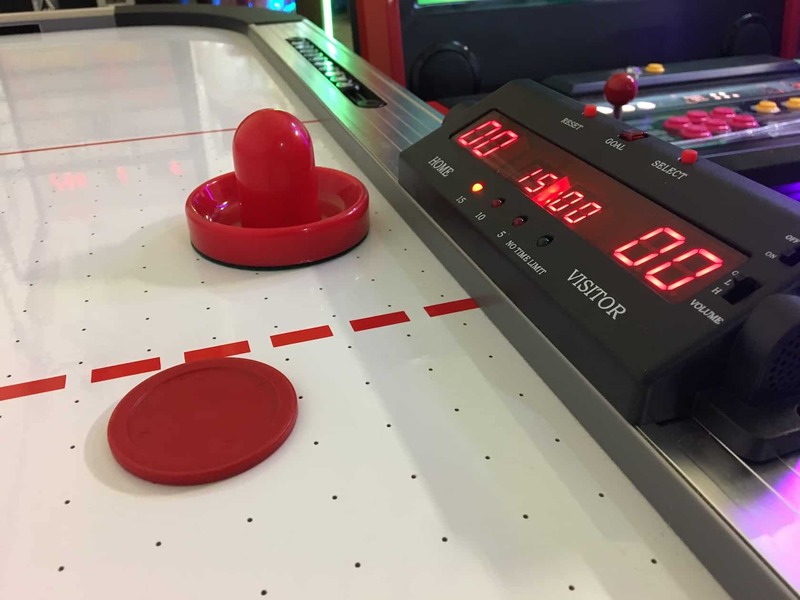 Our new air hockey table has an electronic score keeping function. This machine looks great when it’s place at an event venue, and everyone who walked passed it are dying to put their hands on it! 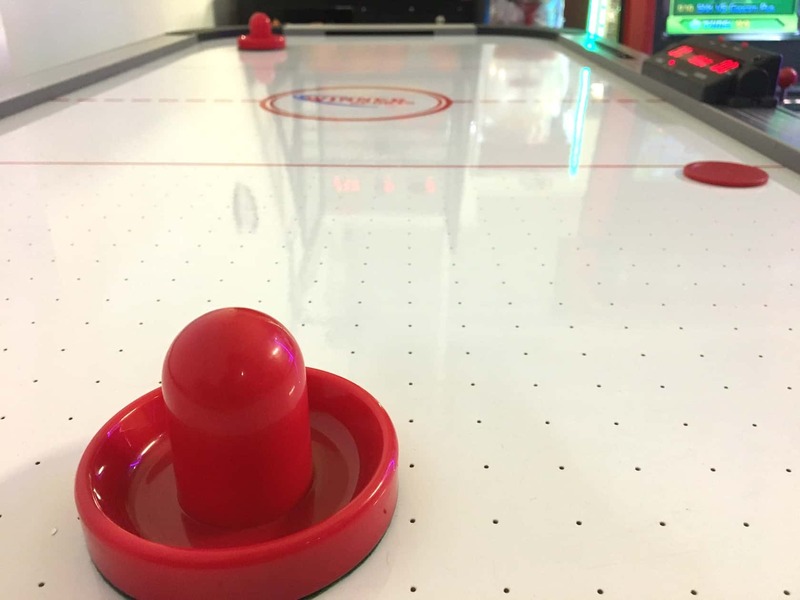 You could also create an air hockey tournament/challenge at your event too! Booking of our carnival games and arcade machines is simple.